Every month this year, Pokémon players around the world have been able to download a new digital creature to celebrate the franchise's 20th anniversary, one that's not available through normal gameplay. 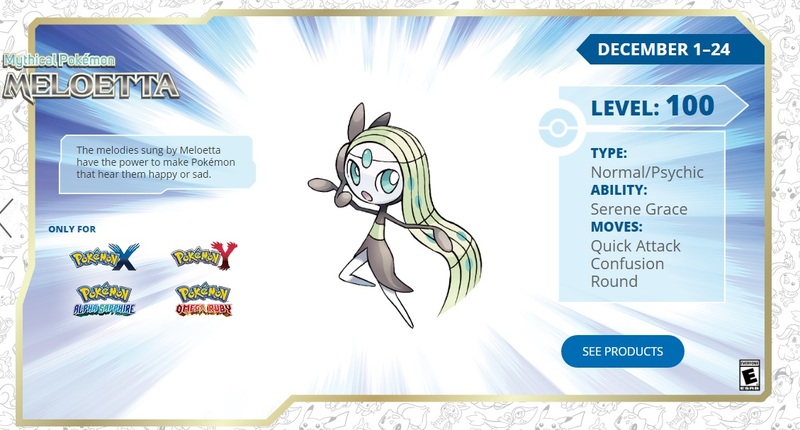 The final Pokémon featured this way is Meloetta, previously only available to people who played Pokémon Black or White or the sequels. The good news is that this Meloetta is available without the need for code cards or anything but your 3DS, your game and an internet connection. Unfortunately, it'll be stuck in your older games for the time being, as it's only available to players of Pokémon X, Y, Alpha Sapphire or Omega Ruby. However, it will be transferable once the Pokémon bank allows relocations to Pokémon Sun and Moon early next year. 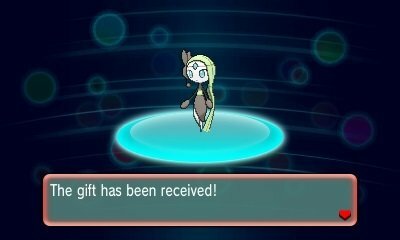 To get your Meloetta, load up your copy of Pokémon X, Y, Omega Ruby or Alpha Sapphire and select Mystery Gift from the main menu. Choose Receive Gift, open the communication channel, and then select Get Via Internet. You'll need your 3DS connected to the internet to redeem it, and each copy can only receive one Meloetta. When you've done that, you'll be able to pick up Meloetta in any Pokémon center. The distribution runs from now through December 24, so make sure to get it before it's no longer available. Meloetta is fairly unique among Pokémon, as it's one of very few that can change its element typing during a battle. 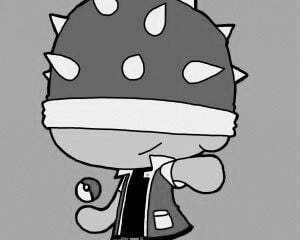 To do so, it'll need to learn the move Relic Song, which allows it to shift between a Normal/Psychic type and a Normal/Fighting type. 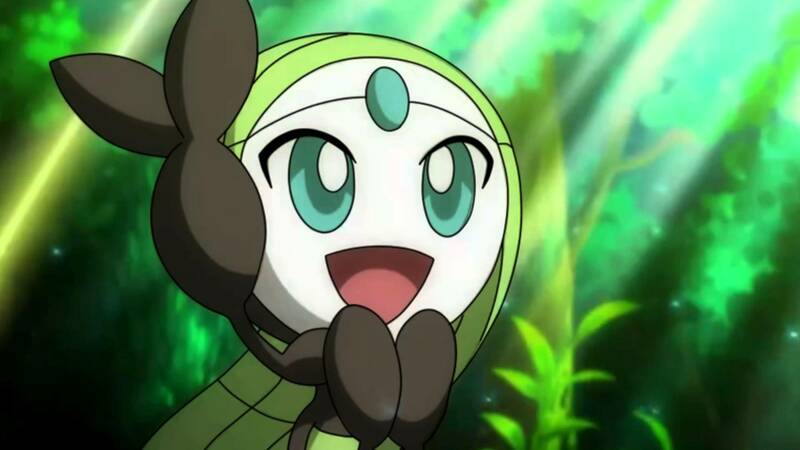 Once you have your Meloetta, take it to Snowbelle City in Pokémon X or Y, or to Mauville City in Omega Ruby or Alpha Sapphire. This Meloetta will come into your game at level 100 and is holding a PP Max, which allows you to increase how many times you can use a favored move. It will know only three moves, presumably to make it easier to learn Relic Song. The other moves it starts with are Quick Attack, Confusion, and Round. It has the Serene Grace ability, which increases the chance that its moves will have additional effect -- handy, since Relic Song has a chance to cause the Sleep status effect. The other Pokémon available this month won't begin its distribution until December fifth. 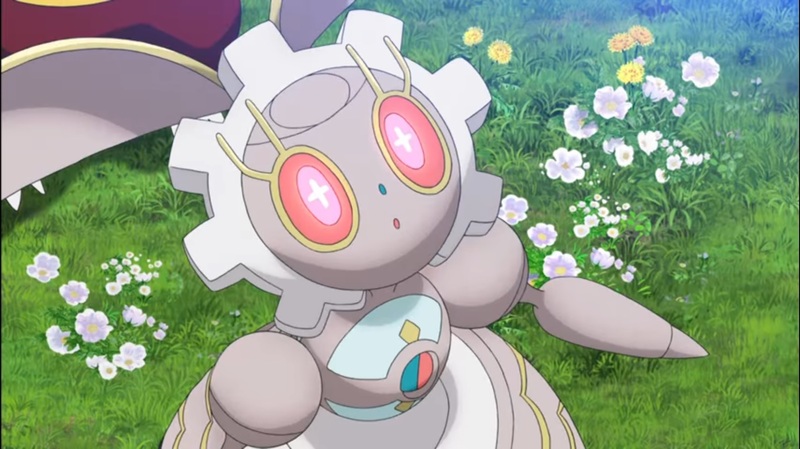 Magearna is sort of a steampunk, clockwork rabbity thing, and was featured in the most recent Pokémon movie in Japan. Magearna will be the third special Pokémon available to Pokémon Sun and Moon, and the first that won't be available through normal gameplay. You can still get a special Munchlax with a Snorlax-specific Z-Crystal until January 11, and you can also earn a Greninja by playing through Sun and Moon's demo version and transferring your data to the main game. Magearna will be made available on the official Pokémon website via a new distribution method, using QR codes. You can already use QR codes to encounter many types of Pokémon you wouldn't normally run across, but this is the first time they're being used as part of an event. To download Magearna using QR codes you'll have to complete the main storyline in Sun or Moon, but you should have plenty of time since the distribution will run from December fifth until March fifth next year. We'll have more on Magearna when it becomes available next Monday.